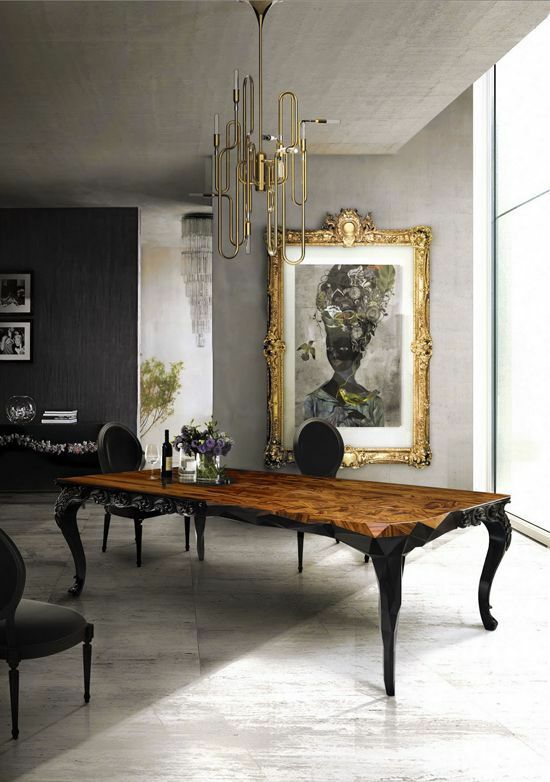 Beautiful wood furnishings add warmth and glamor to a home. Whether it's a coffee table or a dining table, a bookshelf or original hardwood floors, there's no real substitute for natural wood. Of course, there's a price to be paid for so much enjoyment, and that price is eternal vigilance. A seemingly endless number of things can ruin the perfect finish on your favorite piece without warning. From overeager children and overexcited pets to careless drink placement and scores of other happenstances and assorted mishaps, it can feel like a full-time job preserving the condition of your wood treasures. No matter your vigilance, your beloved piece will likely get marred by an unwanted mark at some point. But don't lose hope. While some stains require professional expertise and others can't be removed, you can deal with a lot of marks relatively easily; especially those surface marks left by water or steam. Spread about 2 tablespoons of mayonnaise on a paper towel or soft cloth. Lay the paper towel over the white watermark, covering it completely. Press gently, spreading the mayonnaise evenly across the stain. Leave the mayonnaise-soaked paper towel or cloth on the stain for at least one hour or up to overnight. Lift the paper towel and check the stain. If the mark remains, press more mayonnaise into it and check again after an additional 15 minutes. Reapply as necessary to eliminate the stain. Wipe the oily residue off and polish the furniture with a soft cloth. Follow the manufacturer's instructions for the particular finish of your furniture. Treat a white mark as soon as possible for the best results. If in doubt, test the procedure in an inconspicuous area first. If you don't have mayonnaise, you can substitute vegetable oil or petroleum jelly. Leave the mayo or oil on overnight for older or more stubborn stains. As the oil seeps into the finish, it should repel the moisture, forcing it back to the surface. Call a refinishing specialist for advice on removing stubborn stains. White marks usually mean the moisture penetrated only into the finish. Dark stains indicate damage to the underlying wood. Get professional advice from an antique expert when dealing with valuable furnishings. Have You Ever Noticed Pencil Marks and Stains on Your Clothes?